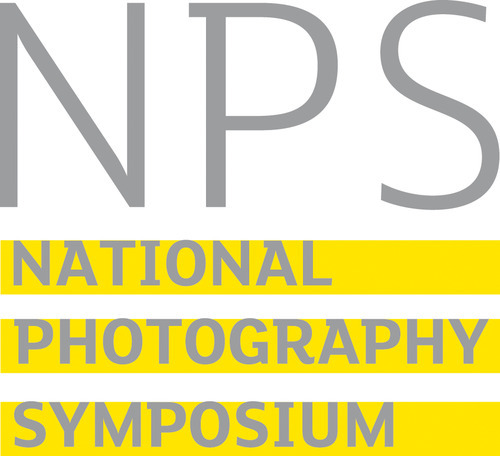 The National Photography Symposium was set up by Redeye, the Photography Network, with ongoing support from Arts Council England. Our key hosting partner in 2018 is The University of Salford. The Pete James Lecture is also supported by The Royal Photographic Society, FORMAT Festival, and PARC (Photography and the Archive Research Centre). In 2016 our key partner once again is Format International Photography Festival, with support from Quad, Derby. We took a break in 2015 – back next year, then every even year. Our key partners in 2014 are GRAIN, and The Library of Birmingham. The 2013 Symposium is part of the LOOK/13 Festival, and is delivered in partnership with The Bluecoat, Liverpool. Key partners for 2011 are THE BLUECOAT and LOOK11. Key partner for 2010: Format International Photography Festival, which takes place in Derby every two years. And of course all the participants who have given their time to make it a success. The First National Photography Symposium was supported by the National Lottery through Arts Council England, and by the Esmée Fairbairn Foundation. Subsequent Symposia have been supported using public funding by Arts Council England.